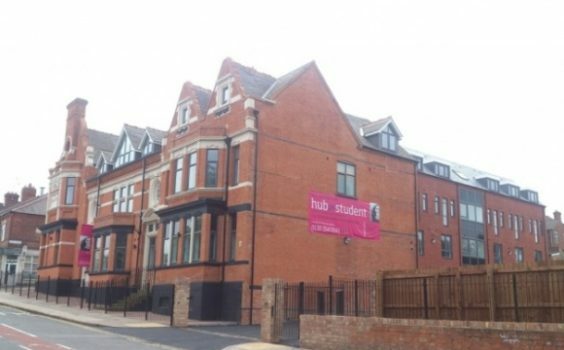 This is another of our student accommodation projects in Leicester and is on the site of an old very historic public house which had lots of under-used land to the rear of it. The site presented some very interesting design challenges not least because of the level changes in both directions across the site and that the existing building is one of local interest. 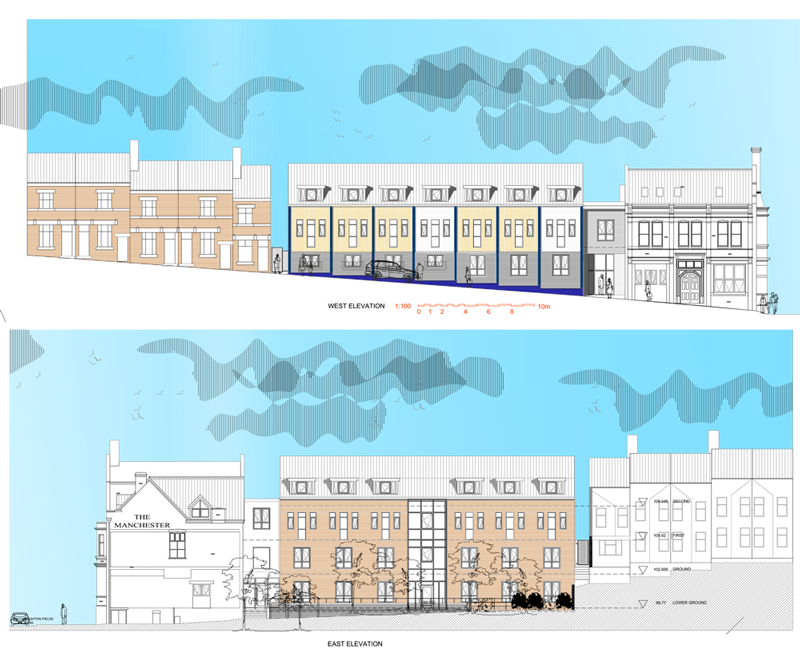 The area is also predominantly made up of terraced dwellings with a strong rhythmical design and we felt that it was important to emulate this in our design proposal. The spirit of terraced houses is in evidence in our design but with a paired down simple aesthetic which utilises modern lead roofed dormers to reduce the apparent mass of the building on the street. 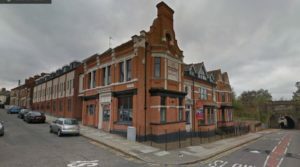 This design approach worked very successfully to marry the space between the terraced houses on one side and the highly ornate pub on the other. 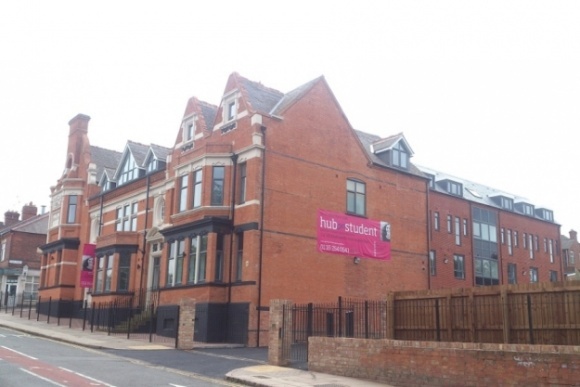 There were seventy individual student studios and two –bed cluster flats split between the refurbishment of the pub and a new three-four storey new-build development adjacent.